Beautiful home 4 bed/3 bath with solar full of style and character, sitting on a large lot with a pool and mature landscaping including fruit trees. 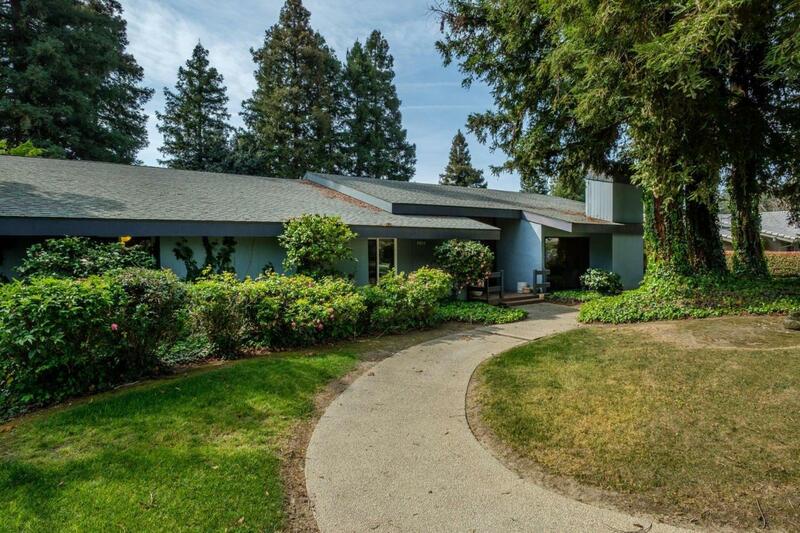 This sought out neighborhood has 3 golf courses nearby. This home features open kitchen with granite counter tops, two pantries and stainless steel appliances. The backyard has a pool and lovely sitting areas. Need milkthis home is near grocery stores, shopping, great restaurants and freeway access. Listing provided courtesy of Sabrina Brown of Brown And Brown Real Estate.